One way or another Worth has had a tough couple of months on the health front recently. He was so tired he couldn’t concentrate enough to read. 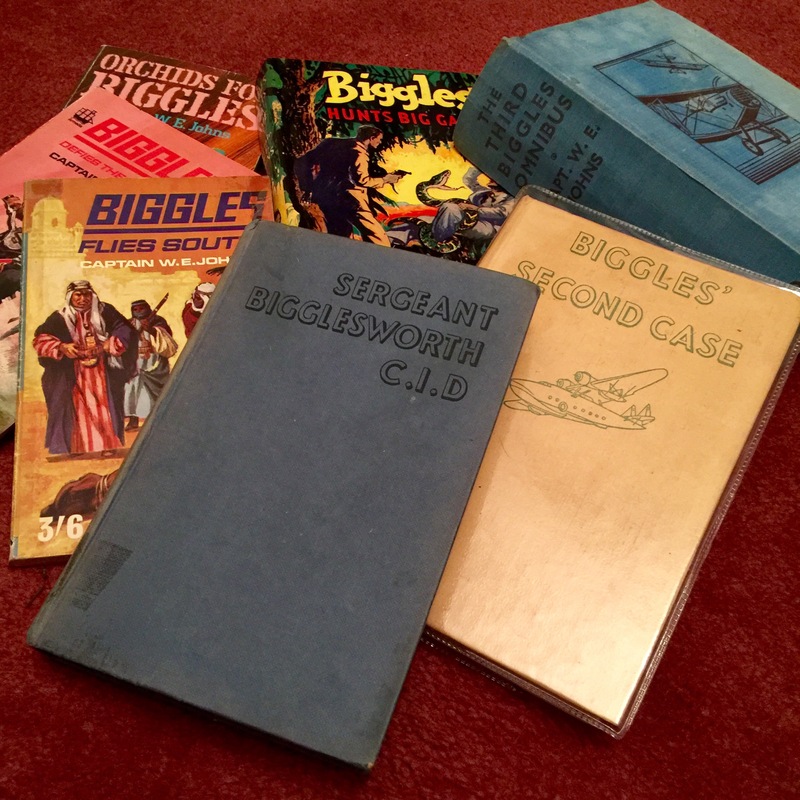 Gates stepped in and read Biggles stories to him. Truth is they both love this and they have now rattled through a fair few of them! Keep up the good work Gates.